… And most importantly I GRAUDATED COLLEGE (as of May 20)!!! Anyway, back to what we’re here for. I’ve said it before and I’m going to say it again: NOT EVERYONE IS MEANT TO BE A RAPPER OR A PART OF THE MUSIC BUSINESS! It doesn’t matter if your friends think you’re hot or you have the best programs or the best resources, if you don’t understand the business, all of this is irrelevant. This brings me to my topic of conversation. For those who aren’t fully aware of the latest trends in hip-hop, there is a HUGE movement happening right now in Chicago. Lead by the L.E.P. 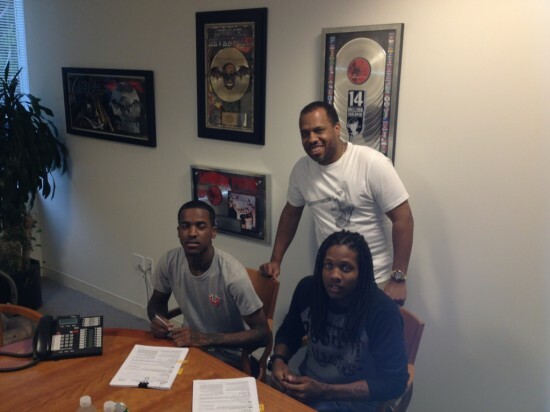 Bogus Boys, YP, Katie Got Bandz, King Louie, Rockie Fresh (I highly recommend Rockie’s Driving 88 mixtape), Fredo Santana, Lil’ Reese, Lil’ Durk, Young Chop and the most important one right now – Chief Keef – all of these Chicago natives and more are signing deals left and right with the biggest labels in the game. Of course it is great to see everybody from the city getting recognized, but the two that I think are a great example of endless grind and hustle are Lil’ Durk and Chief Keef. How is it that Lil’ Durk just went back to prison to complete a two month sentence and Chief Keef is currently on house arrest at his grandmothers house, and they are the hottest names in the game? The answer is simple: THEY STAND OUT. At only 16 years old, Chief Keef is doing things that most rappers dream of, and he’s doing it all with the supervision of his grandma and a Chicago judge!! Incredible. Within the last few months, Keef has had the streets buzzing, the Internet flooded with visuals, and he just put out a Kanye West/G.O.O.D. Music assisted remix to his hit single “I Don’t Like.” Honestly, Chief Keef isn’t the greatest, but he makes catchy music and he has a whole movement (G.B.E. Entertainment) and city behind him. In addition, his work ethic is undeniable and he knows what his sound and image are. REMEMBER: There are millions of people with the same aspirations as you, what makes YOU different from them? You can call Chief Keef and friend’s lucky or overnight sensations, but they hustled their way to the top, made the right connections, and now everybody in their team is being recognized. Do what makes you happy and do what’s best for you, but if you don’t have the talent, don’t force it. Oh yeah, and if you haven’t listened to “I Don’t Like” or “3Hunna” you’re missing out! 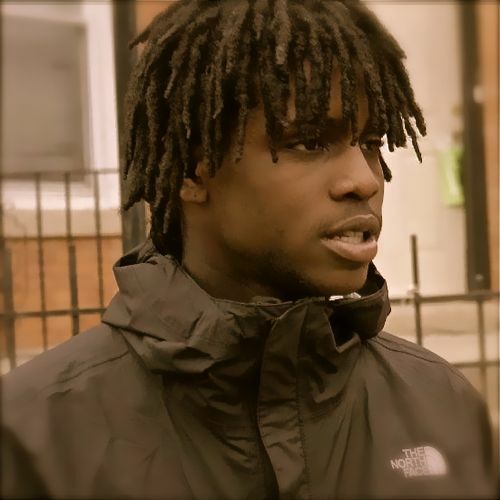 This entry was posted in Articles and tagged Chicago, Chief Keef, Development, New Artist by breezyonthebeat. Bookmark the permalink.